Julia Anastasopoulos better known by all of us as SUZELLE is a local South African artist, illustrator, designer and actress. She became famous with her do-it-yourself DIY You Tube series. She plays an Afrikaans woman, along with animator and film maker Ari Kruger. Together they produce quirky and fun inserts on DIY. This September Julia has come out with her first cookery book called “Recipes“. 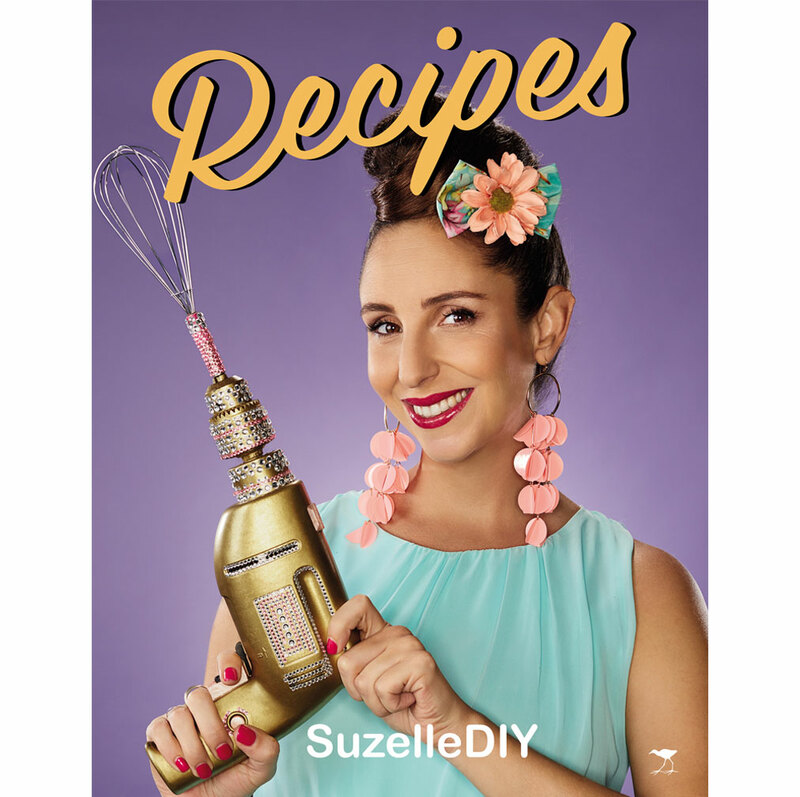 It is FUN and with a DIY twist.The book is filled with her favourite recipes. From baklava and waffles to “fancy paptert, its all in this beautifully illustrated recipe book. 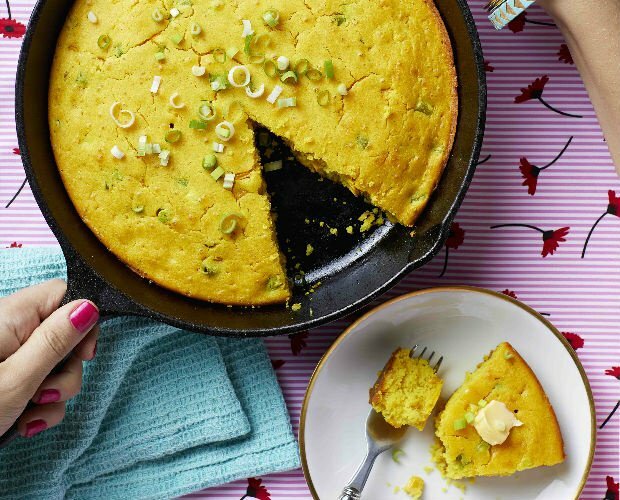 The recipes are easy and simple to follow. Even the blurps with Tips and Tricks are fun to read. My favourite was the Marianne’s Mielie Bread which I made and it was delicious. It was all gone in a day. For the health conscious there is always the one pot pesto Pasta Salad and the curry pasta rainbow salad in a jar. 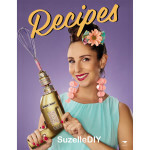 All in all, I love all the recipes in this book in fact I LOVE SuzelleDIY. The book is available online on takealot.com for R279.00 and on Faithful To Nature for R323,00. Get ALL your local recipes in this book - RECIPES. 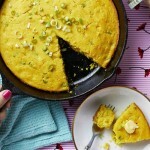 WIN a copy of the book by sending in your details with your favourite local recipe.